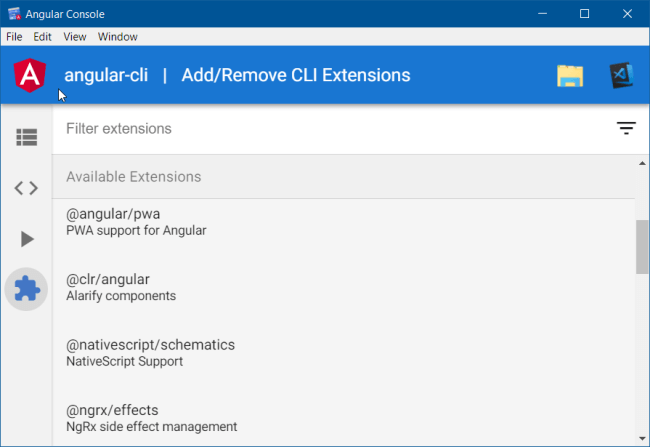 Nowadays most of the developers like to use Angular CLI. But sometimes it will make a pain of typing the commands for running, testing & deploying code in command prompt to build their Angular Application. 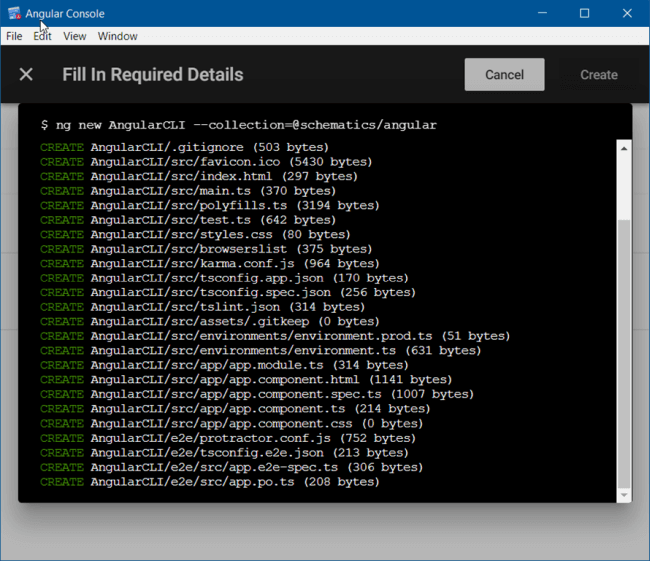 Nowadays, most developers like to use Angular CLI. But sometimes it's a pain typing the commands for running, testing and deploying code in the command prompt. 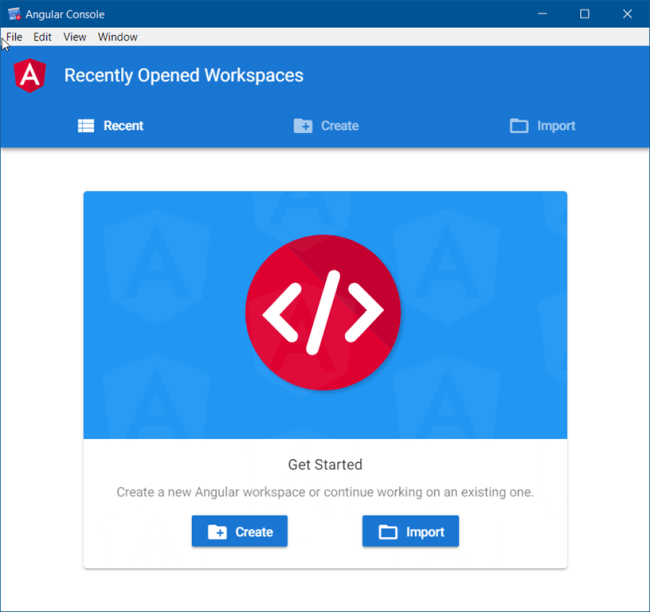 Now these things aren’t necessary because the Angular console UI tool increases our productivity. 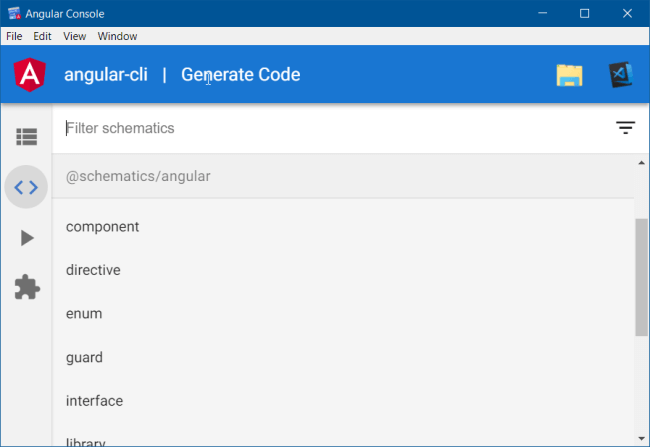 You can download this Angular console UI tool from this Link. It will support Windows & Mac OS. 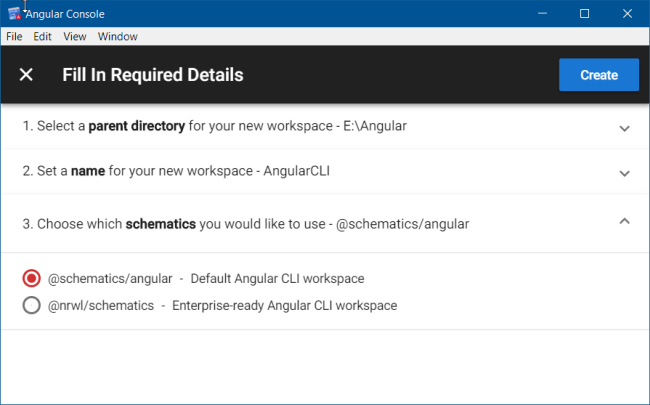 If you try to create an Angular application, you have to select directory and workspace for the project. After entering a create button, it will automatically create an application. 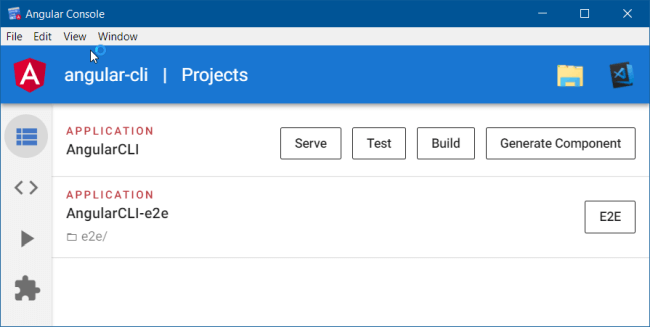 Once you've completed the project it will list the project menu with simple buttons & tabs. 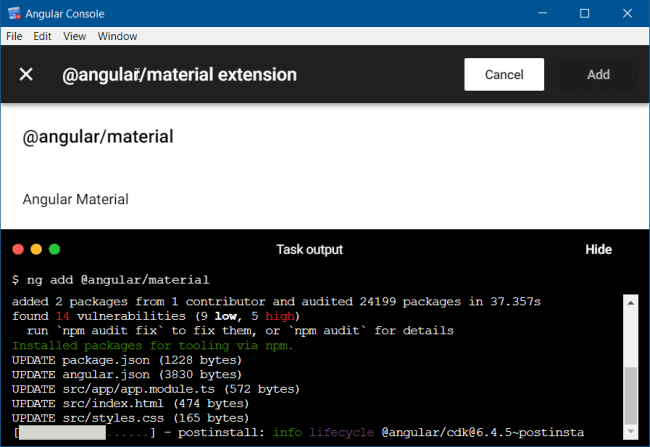 It will be easy to run or build your Angular code. You can generate code for anything like component, directive, etc. Simply, I have created a component & I can start to modify immediately from VS Code. This tool has an inbuilt library on the Extension tab to add on to our project. You can select and install the extension just with one click. 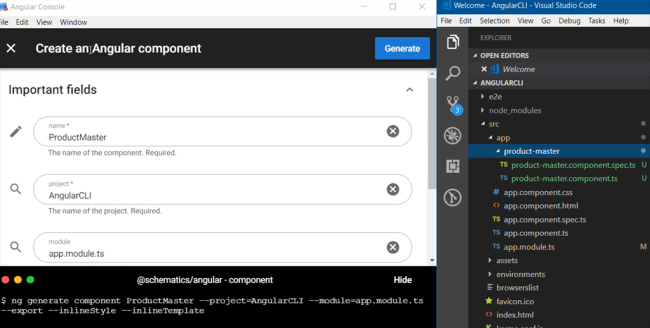 Currently Angular provides beta tools. We know about these powerful CLI tool advantages. So, we can expect more features with the future releases.